When I first became a vegan, I really struggled with breakfast. As a meat eater, I loved having bacon and eggs for breakfast on the weekend. There was something so delicious about cooking up a bunch of eggs and eating them on toast. For me, this was one of the hardest meals to let go of. And then, I discovered the tofu scramble in soya recipes. If you’ve been missing scrambled eggs, it is time to rejoice! You’ve found your replacement. Now, I know what you must be thinking. Tofu is so bland, and the texture is all wrong. After all, eggs aren’t square! 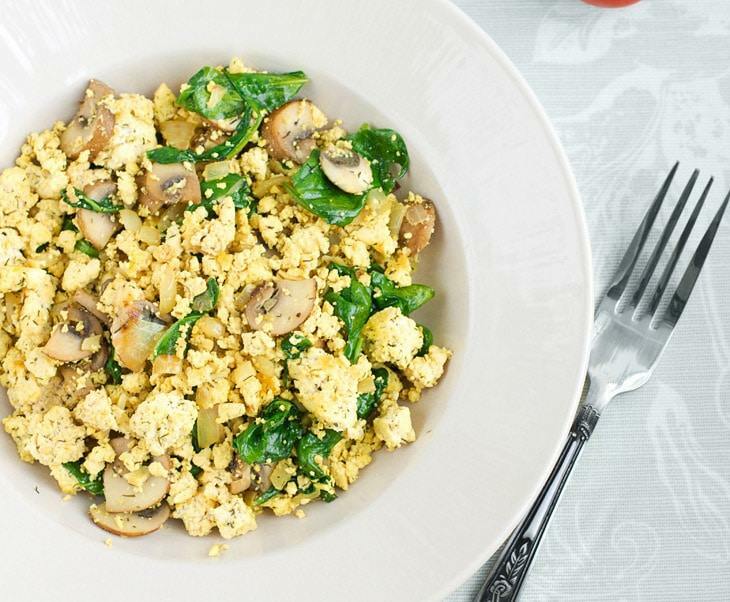 But bear with me, tofu scramble is the breakfast feast you didn’t know you were craving. 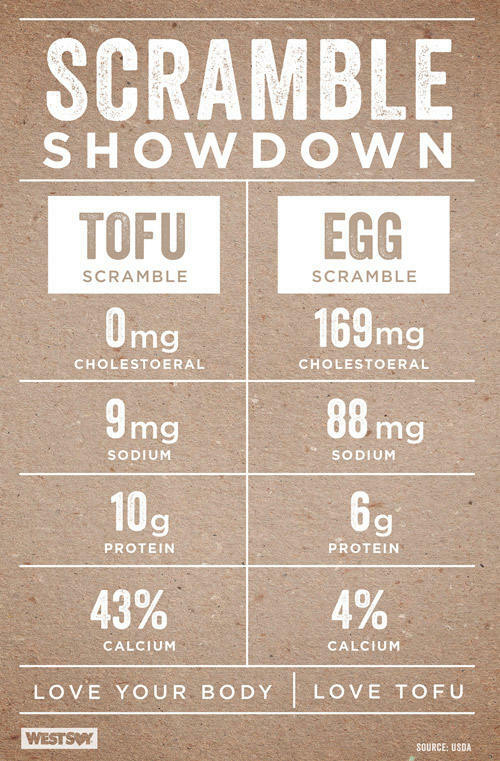 The best thing about tofu scramble is tofu’s versatility. Tofu will take on any flavor you want to give it, so if you’re craving Indian food, make curried tofu! Longing for Japan? Teriyaki tofu it is! For this tofu scramble, I am going to teach you how to make a delicious Indian curry style tofu scramble that tastes great all by itself or with a piece of naan bread. 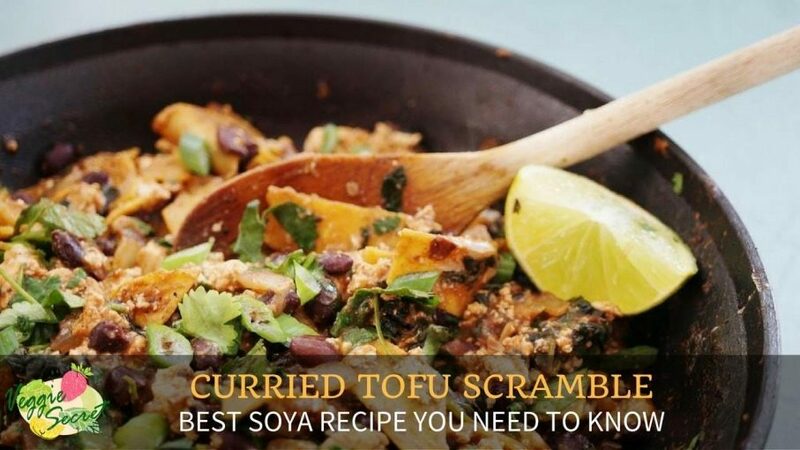 Soya recipes, like this recipe involving tofu, are some of the best sources of complete proteins in the vegetable diet. 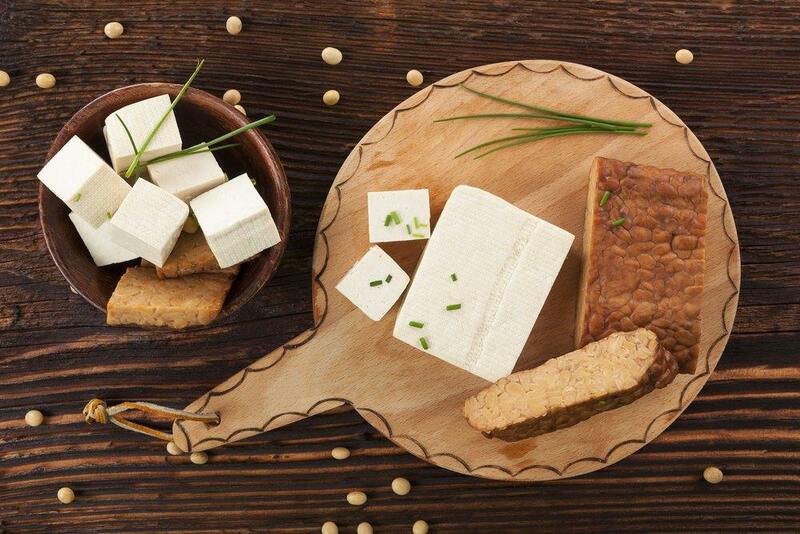 Soya provides protein, B vitamins, iron, and calcium. Enjoy your breakfast with a side of strong bones and healthy blood! The herbs and spices involved in this breakfast include ginger, garlic, and turmeric. Turmeric is a very powerful anti-inflammation tool, which helps your body heal and reduces pain. 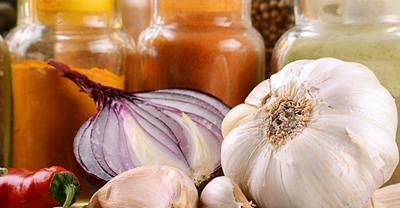 Ginger also helps reduce pain, and garlic is known to be antimicrobial. This breakfast will give you the immunity boost you need to start your day. Include a few fresh vegetables in the mix, and you’ve got a nutritional powerhouse of a breakfast that will keep you sated and satisfied until lunch. So without further ado, let’s get cooking! Heat up a medium size frying pan or wok over medium heat for 1 minute. Add oil and heat. Add the garlic, onions, ginger, and bell pepper to the oil, cook until onions begin to turn translucent. Add mushrooms and spinach and cook until wilted. Crumble up the tofu and add it to the pan. Add the rest of the spices. Cook, stirring constantly, for 5 minutes. Break up the tofu to your desired consistency. Add salt and pepper to taste. Allow to cool. Serve alone or with naan bread. Enjoy!